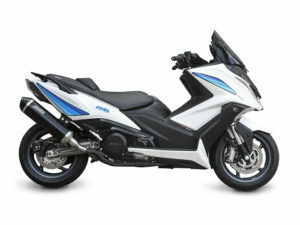 Polini Motori, leader for more than half a century in the production of special parts for scooters, has consolidated its position in the electric market too and at EICMA 2018 presents the E-P3 1000 Wh dual battery motor, with a range of 420 kms installed on a MTB or ROAD bicycle. 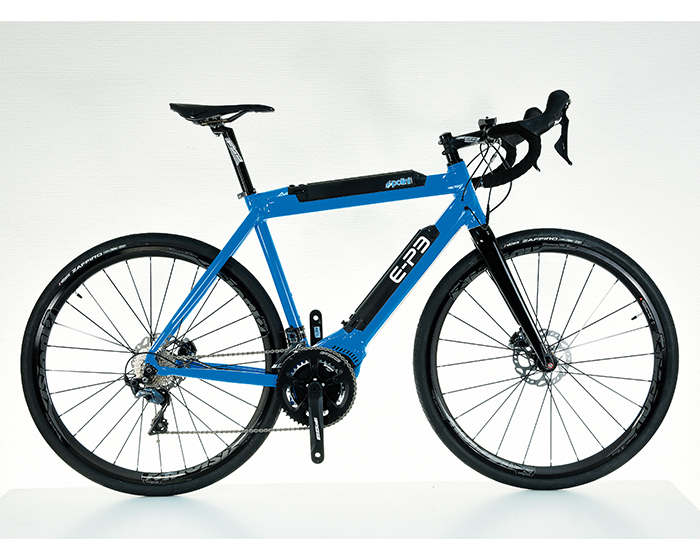 Do not forget the versatility of the E-P3 motor too: studied and developed for the road bicycles that request the lowest weight and volumes, its extraordinary features make it perfect to be fitted on all the e-bicycles models. 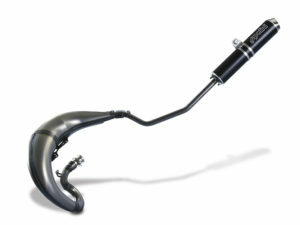 Many novelties for the two-wheels world too: the new mufflers for the 50cc motorcycles, the crankshafts for Vespa and many other products for Maxi scooters. The scooters ridden during the Polini Italian cup will be exhibited in the Polini booth, together with the timeless 2 and 4 stroke Vespa, the champion’s minibikes and many other products! 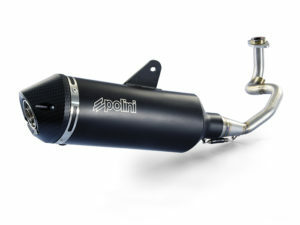 Polini Motori welcomes you at booth E46- Pavilion 15!